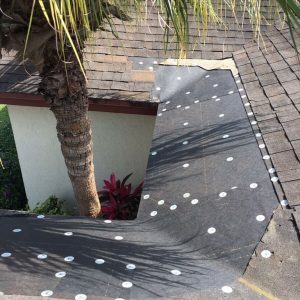 If your roof can be repaired instead of replaced, we’ve got you covered. 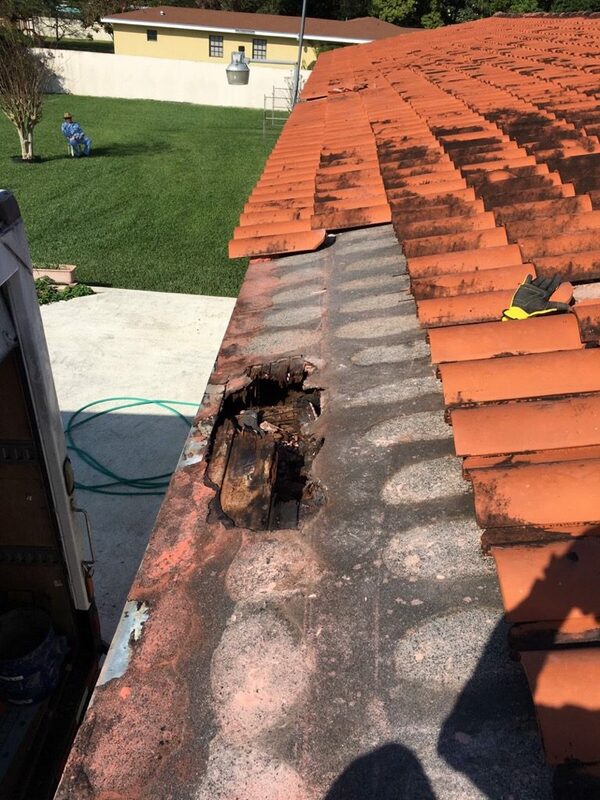 Even though it may seem like a big leak, if you catch it right away before it does any permanent damage, all you may need is a repair! 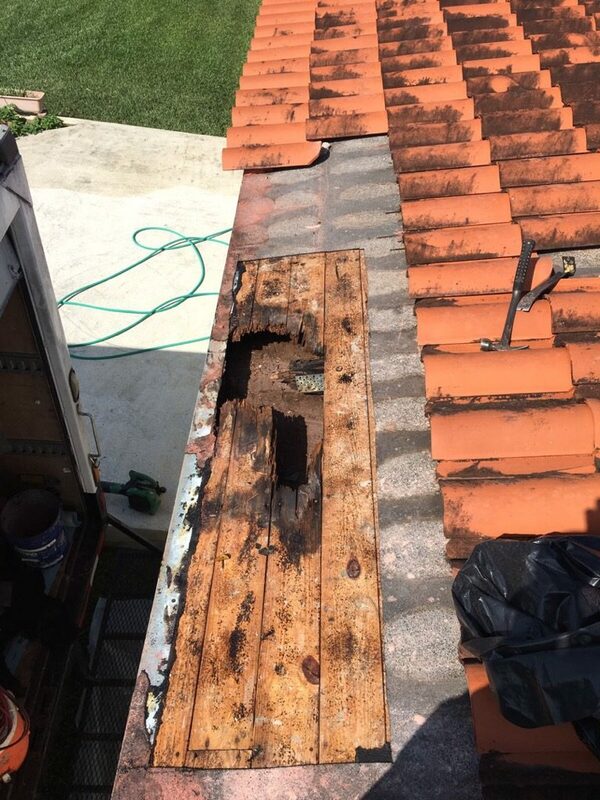 That’s where our Repair Department comes in to save the day! 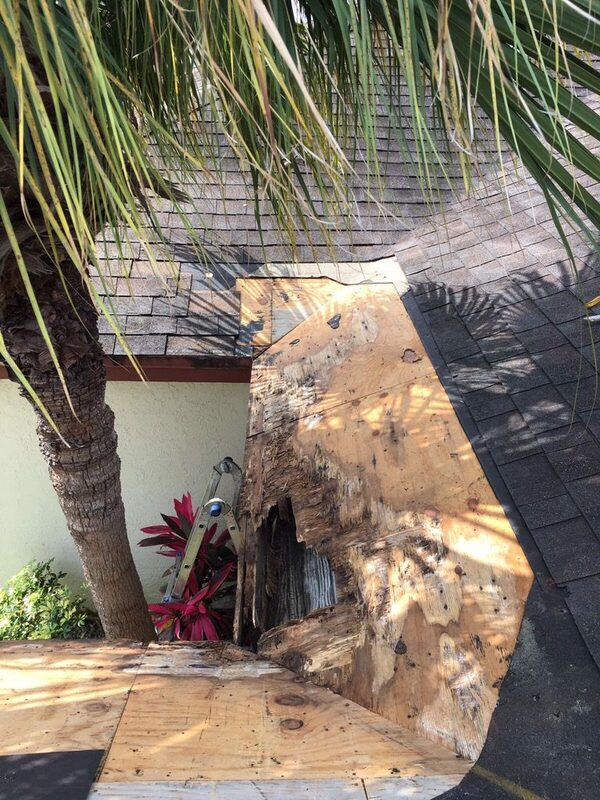 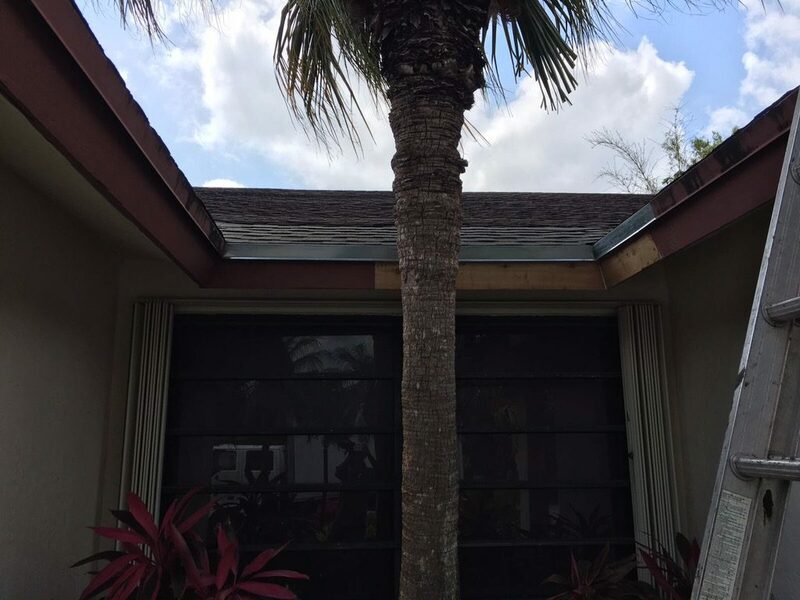 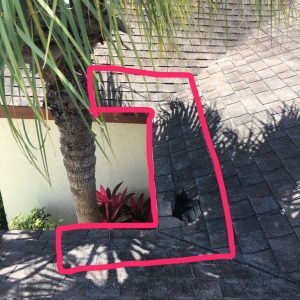 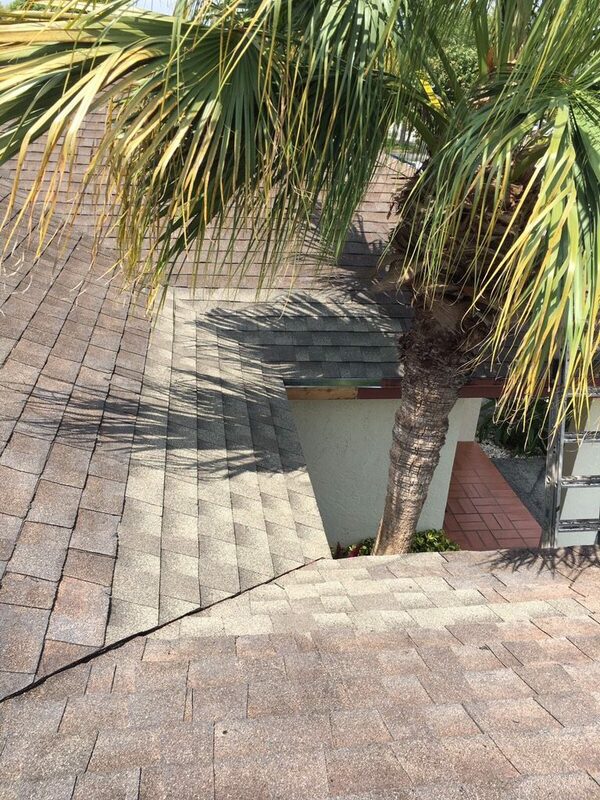 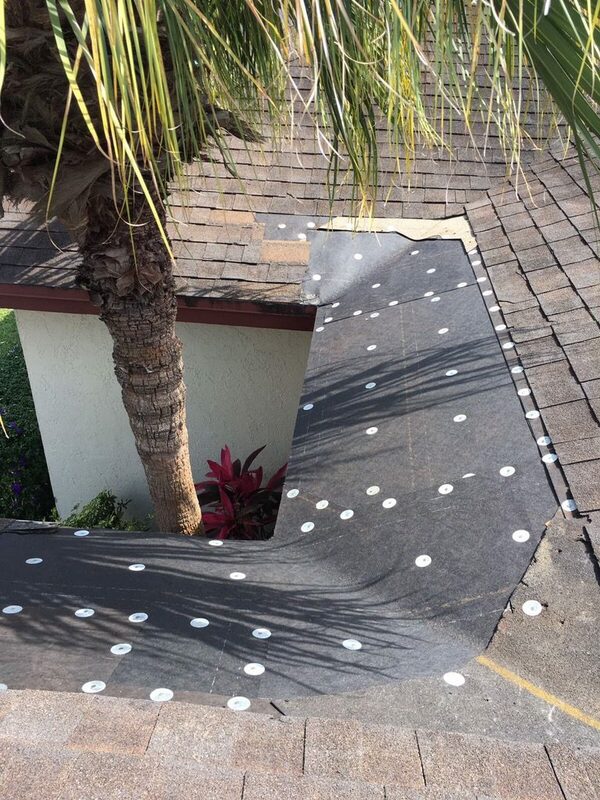 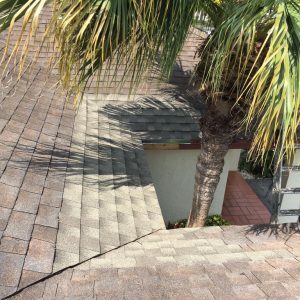 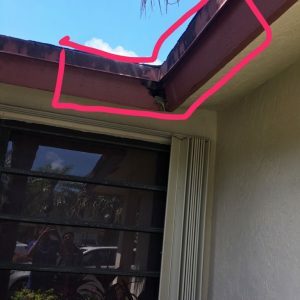 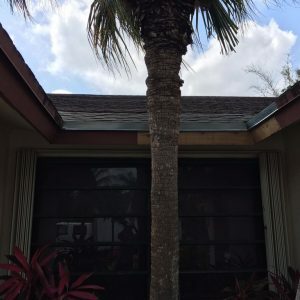 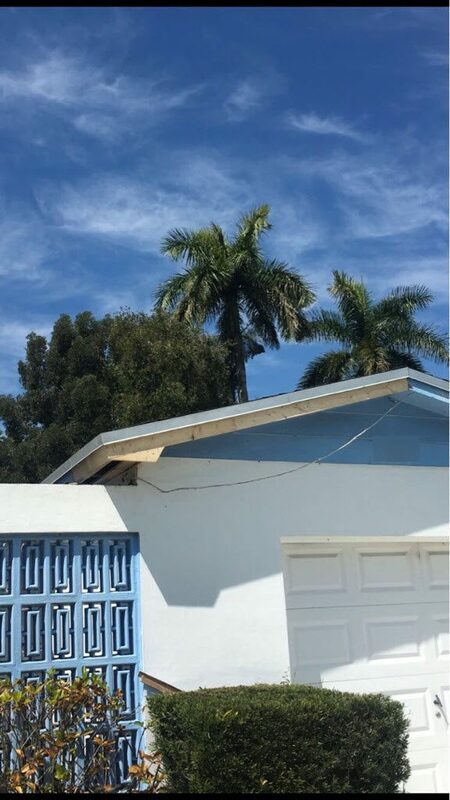 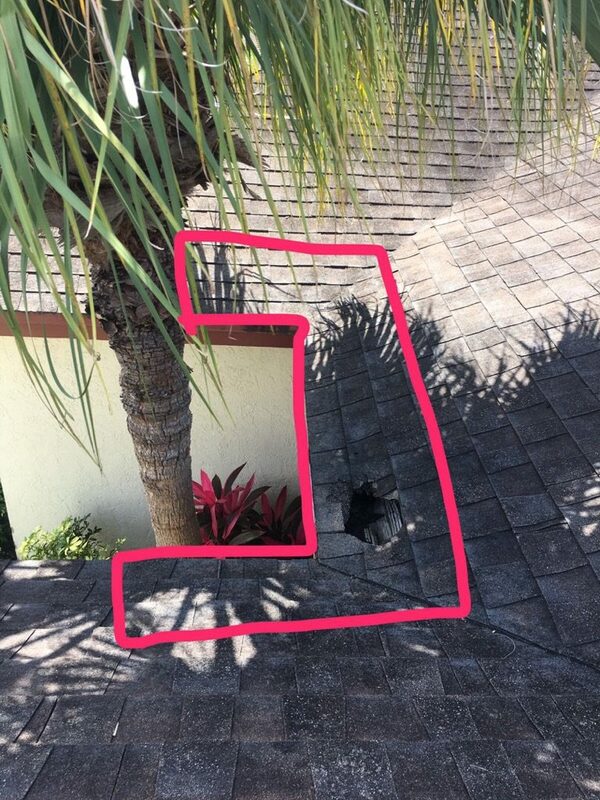 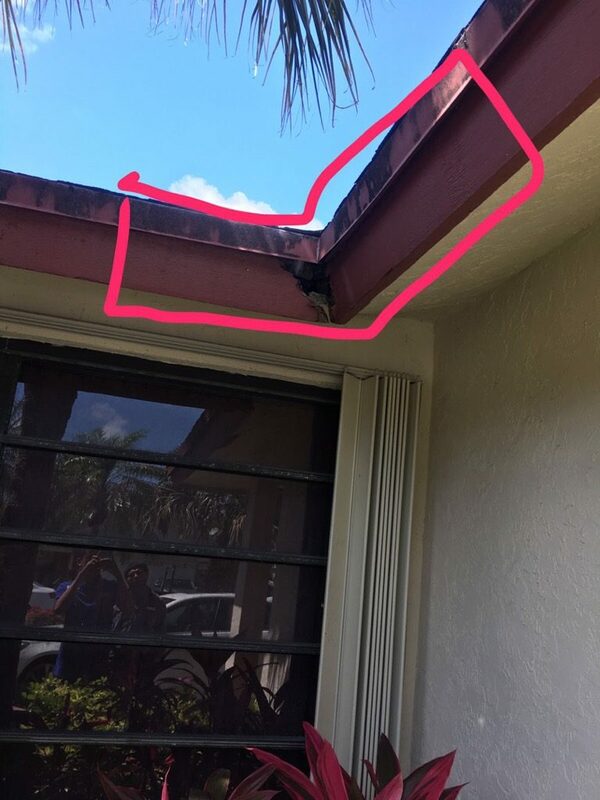 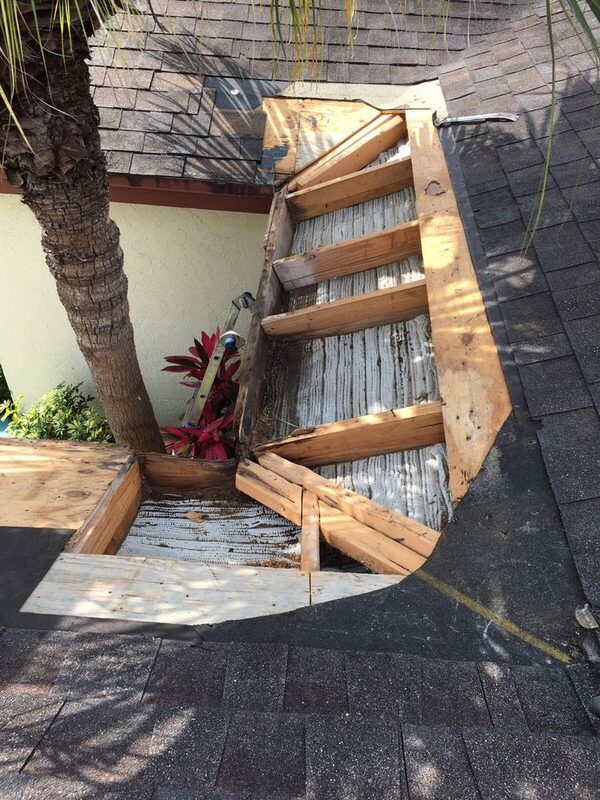 After your roof is initially assessed, our Repair Crew will come out and skillfully repair any damage that has been done. 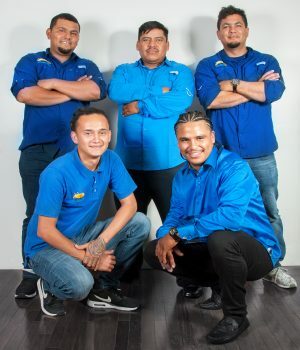 Our Repair Department has the fastest response time, always providing White Glove Service that every Homeowner deserves. 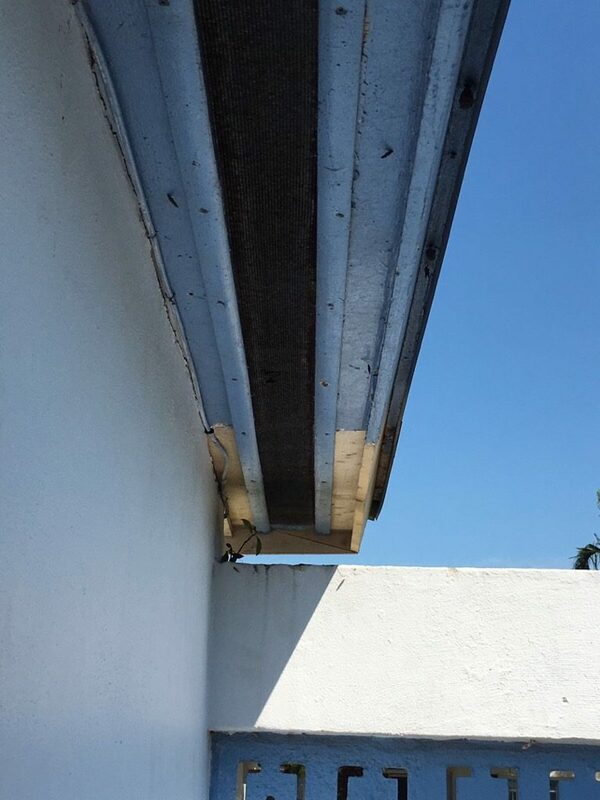 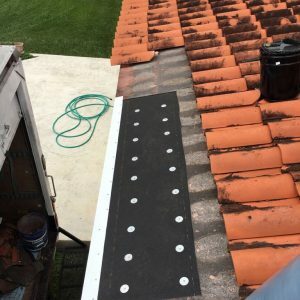 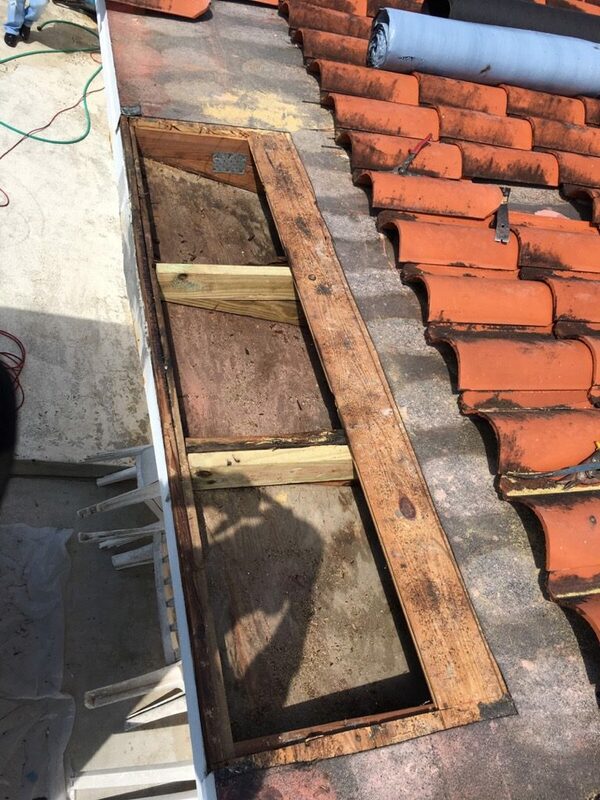 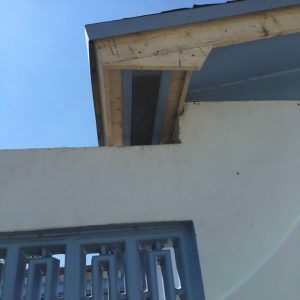 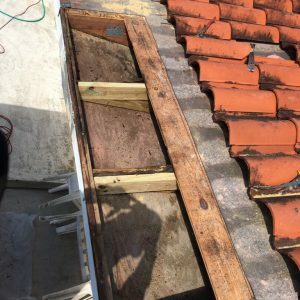 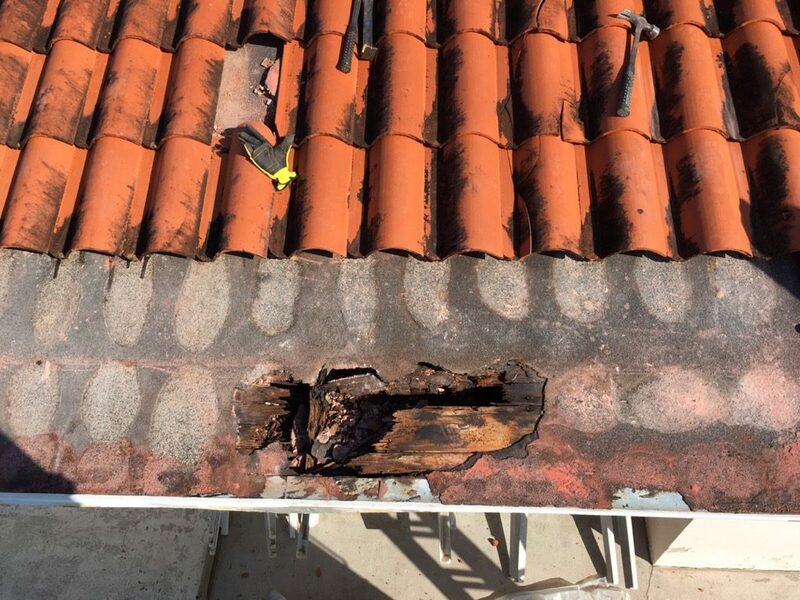 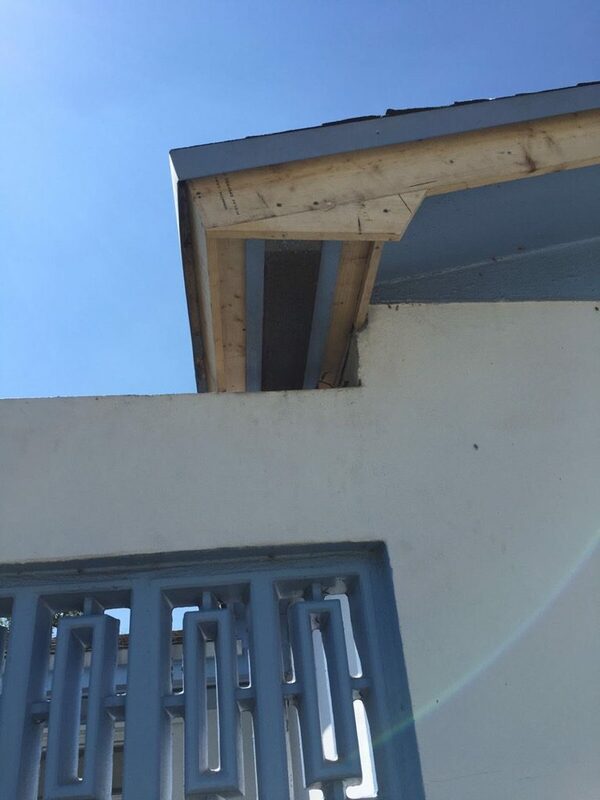 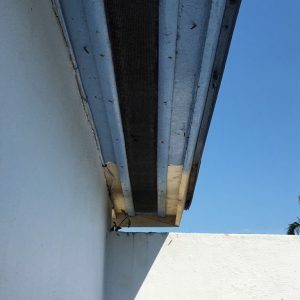 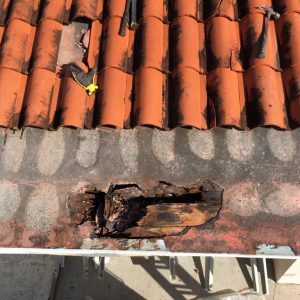 There’s many reasons that a repair could be necessary including missing or damaged shingles, cracked tiles, damage to a chimney pipe, plumbing vents, and rotting fascia boards. 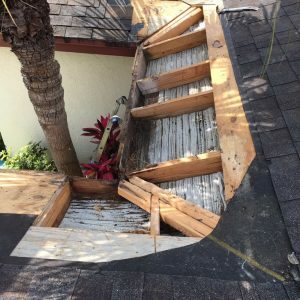 One call could save you thousands of dollars in the long run! 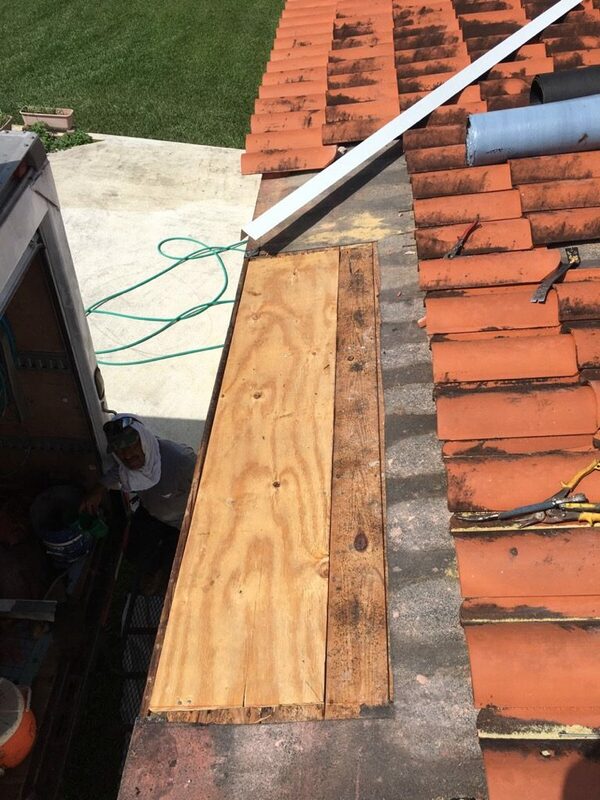 In some cases, same-day tarping may be available. 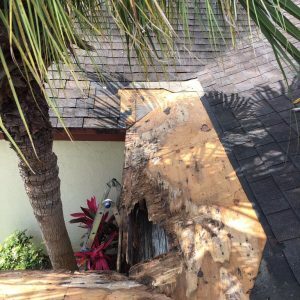 Jackie is the Repairs Specialist and the first responder. 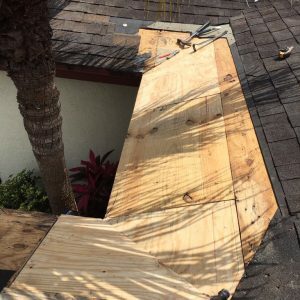 All possible repairs are first screened through her to be sure your roof meets the requirements. 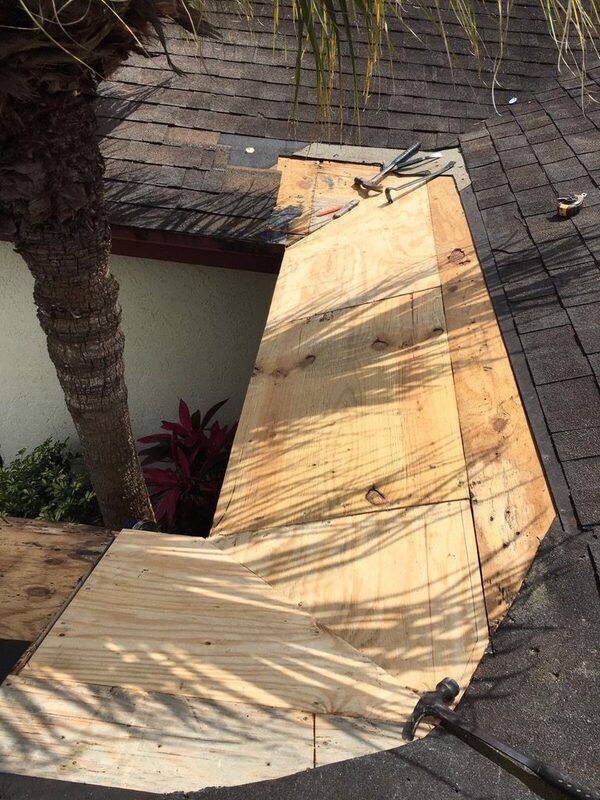 After the initial assessment, she dispatches a team to complete the repair or has your roof tarped until the repair is made. 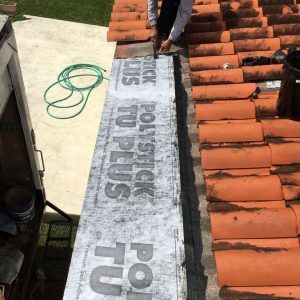 She sets the bar when it comes to customer service and project management. 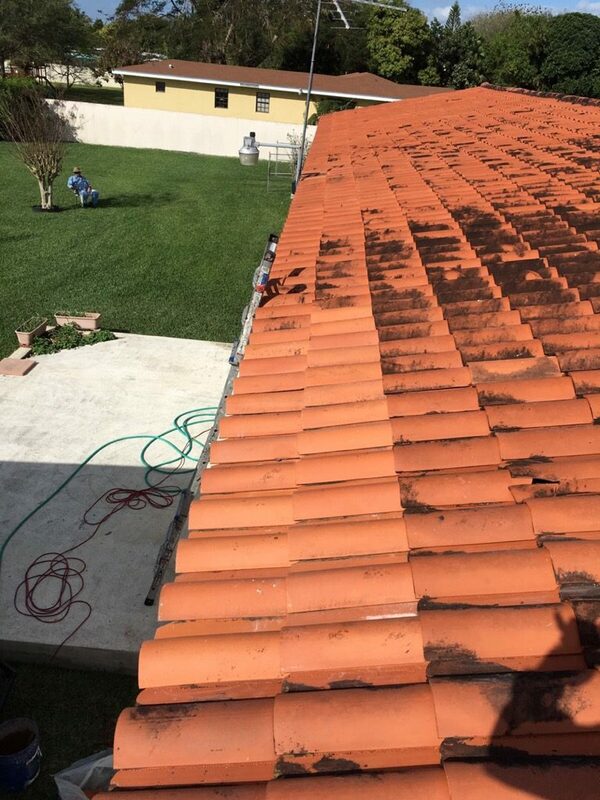 Knowledgeable, friendly, and detail oriented. 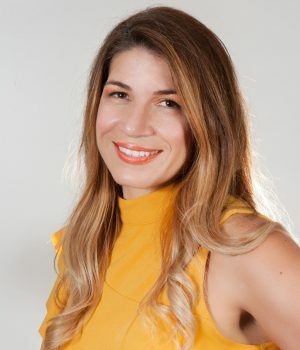 Jackie is an excellent communicator, she makes your experience stress-free and keeps you informed every step of the way! 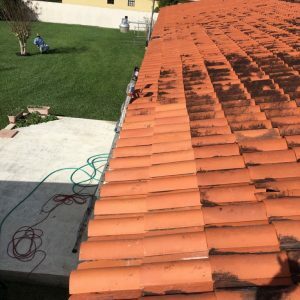 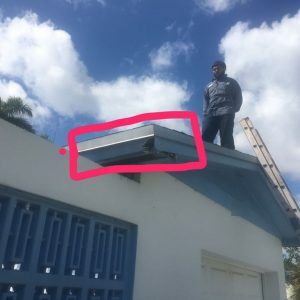 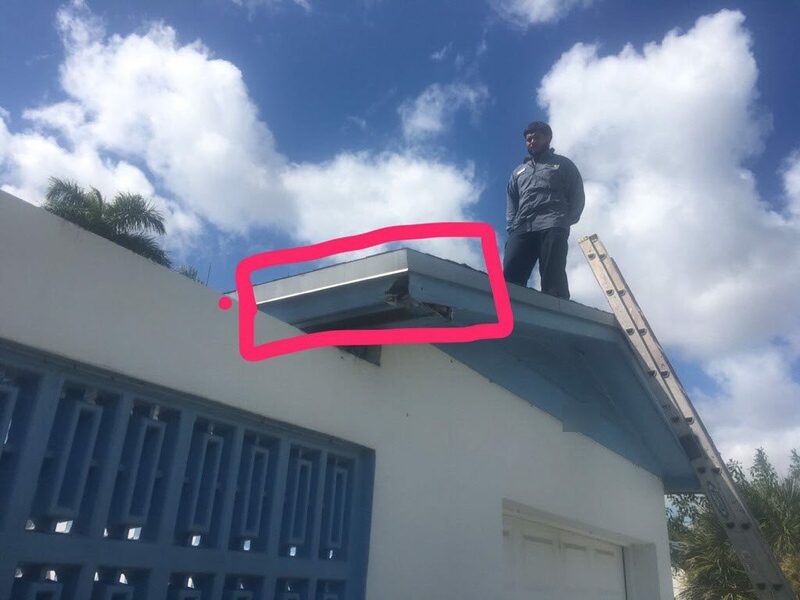 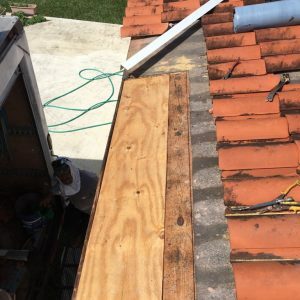 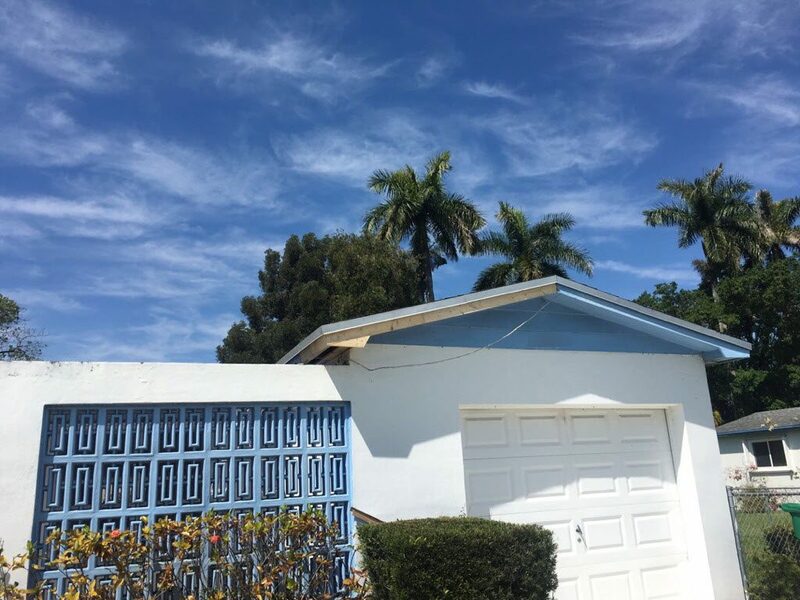 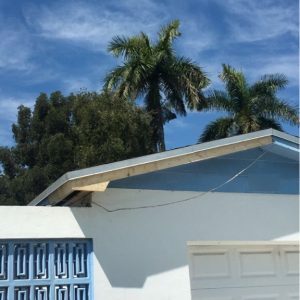 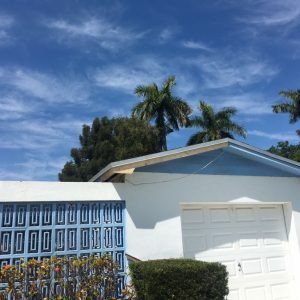 These five gentlemen complete an experienced Miami Roof Repair Crew. 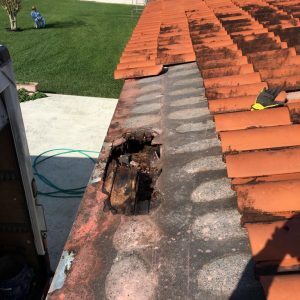 They have performed hundreds of repairs together, making sure every detail is taken care of and your roof is repaired to their best ability. 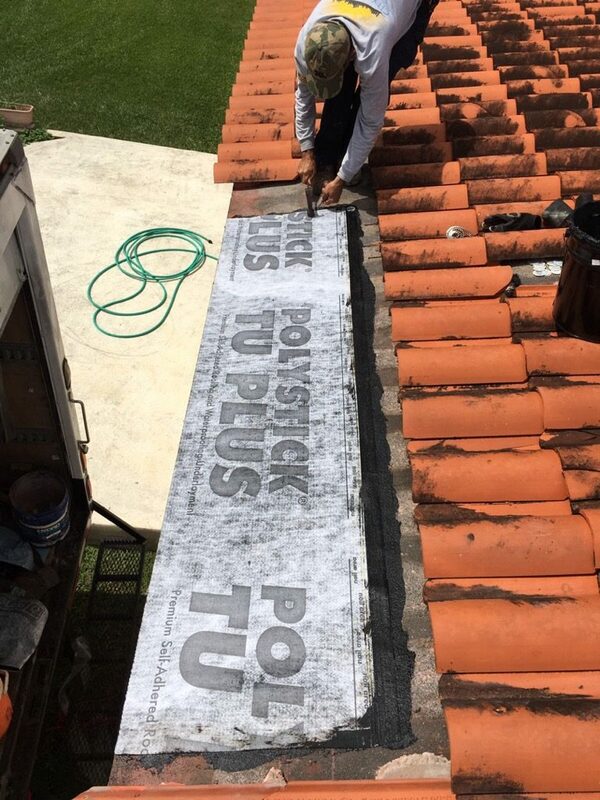 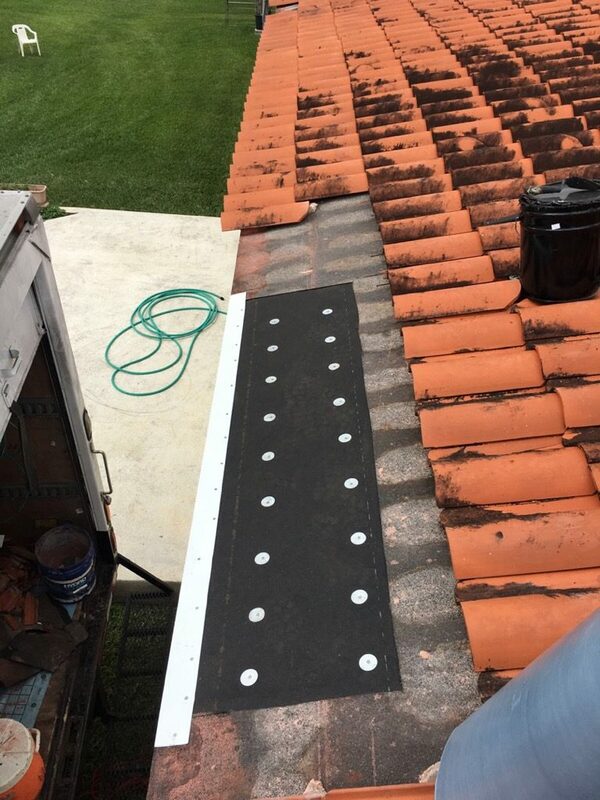 They provide pictures during the process so you know what’s going on at every step of your roofing project. 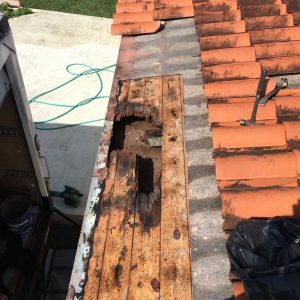 The best part about this crew is they thoroughly inspect your property after completing the repair to clean up any debris that may have been overlooked.